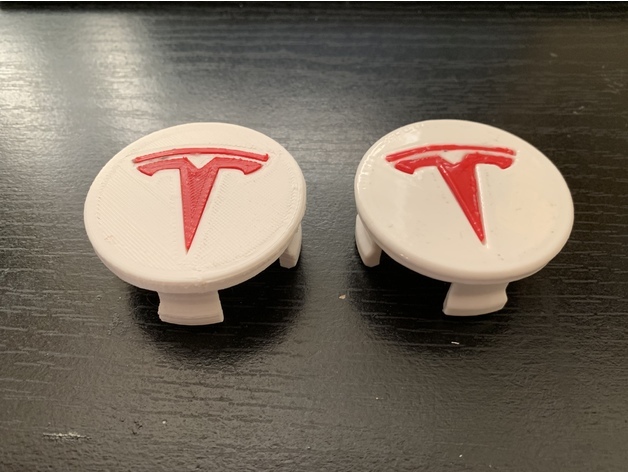 Tesla Wheel Cap With Insert and Customizable Plate #3DThursday #3DPrinting « Adafruit Industries – Makers, hackers, artists, designers and engineers! I wanted to print the logo in a separate color than the rest of the cap, so I created an insert that fits int the Tesla Logo. 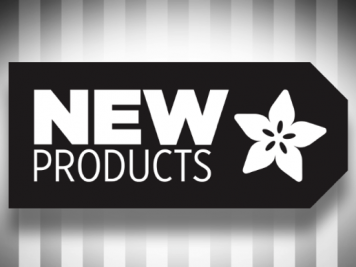 I also wanted to have the option to use any logo so I created a blank version as well for others to easily customize. In the first two photos I have two caps. They both are the same, fully assembled models. The one on the right however has been smoothed with acetone vapor. I think this gives it a nice polished look.